PBA 2k11 is a fun to play basketball game especially for those who know the basketball league's in the Philippines, PBA, NCAA, and UAAP . The MOD is really good, the developers really did a great job in making the rosters, jersey's, and they are still improving it. After downloading the 4 parts, put them in the same folder. 4. Click 'Open' and Click 'Start' to join the parts. 1. Open your NBA 2k11 Folder then Copy the full NBA2k11 folder in a separate folder. Rename your the folder "PBA 2k11". 2. Run 'PBA 2K11 v2.0 Full Pack.exe' and install it on "PBA 2k11" folder. 3. 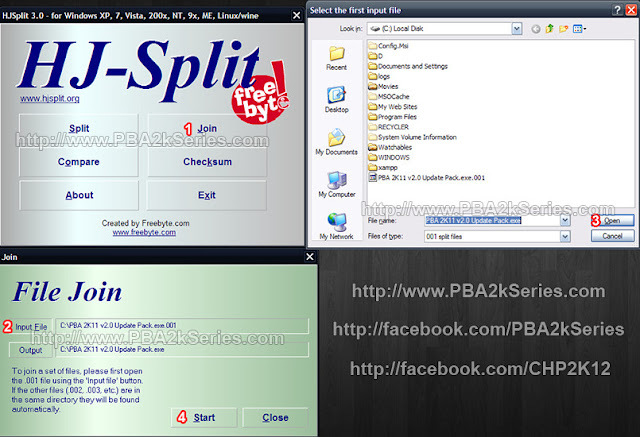 Open the patch files then install it on PBA 2k11 Folder. 4. 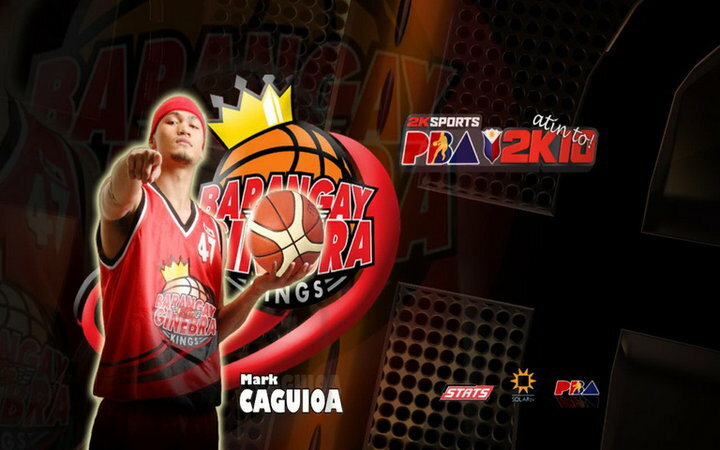 Run the game exe in the 'PBA 2K11' folder and load the roster file (PBACHP2k11v2.ROS).